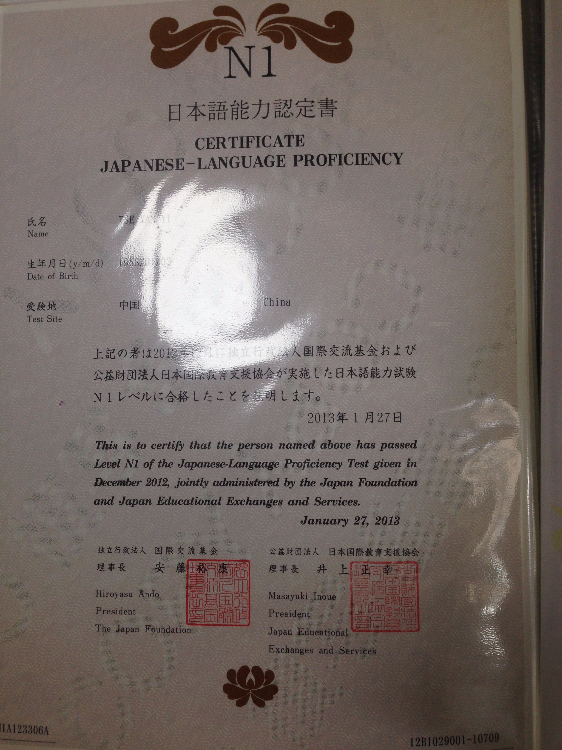 I have passed the Japanese Language Proficiency Test N1 and have many years of working experience with the Japanese. He has worked as a media translator and commercial translator, and has taught Japanese for two years. 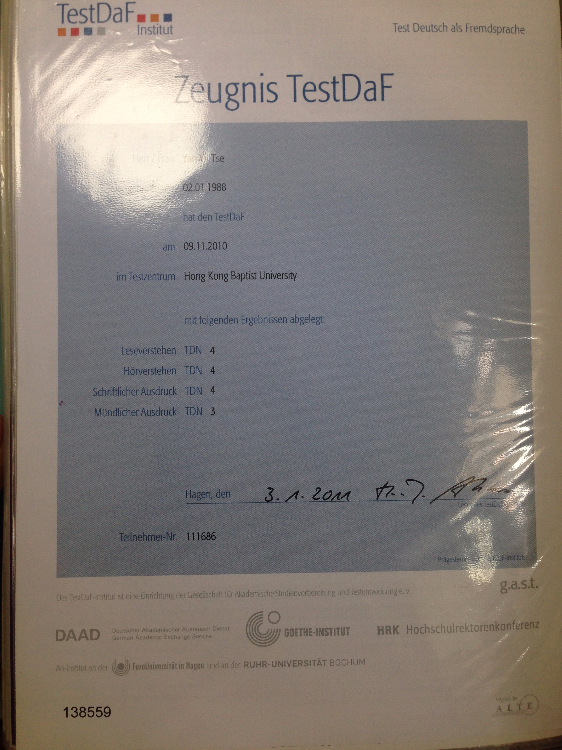 He once lived in Germany and has obtained TESTDAF. He can also teach German.